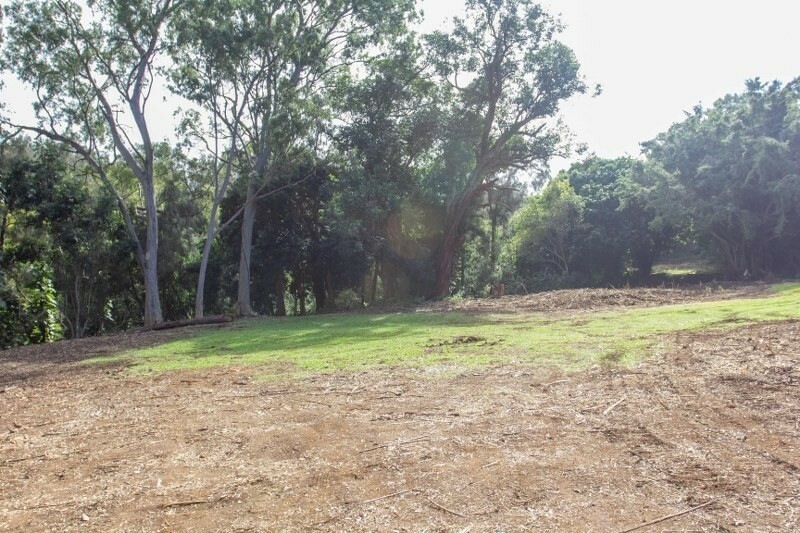 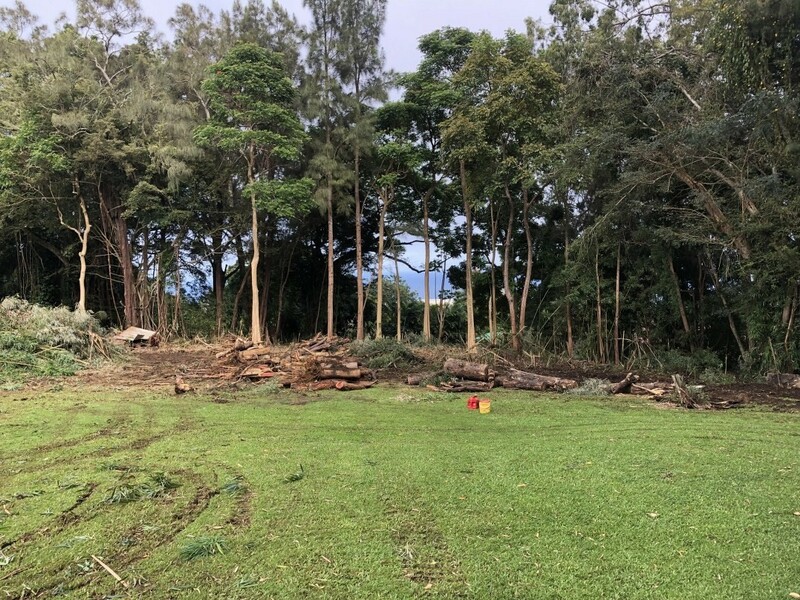 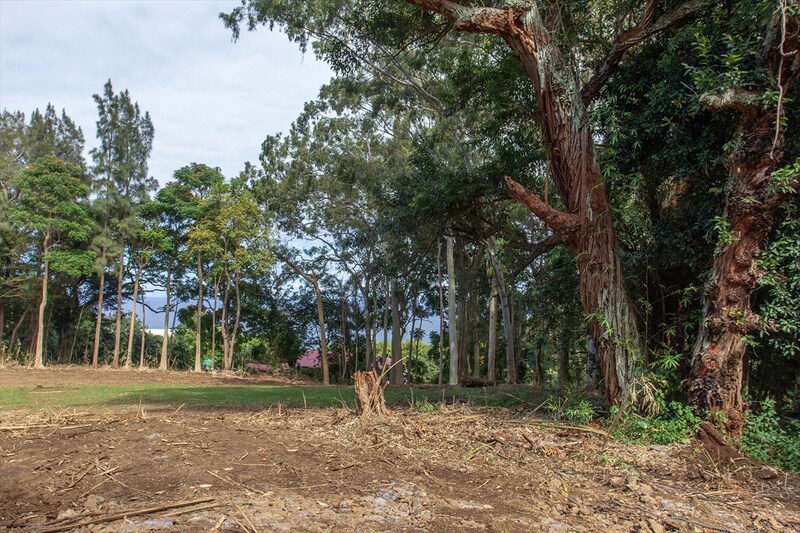 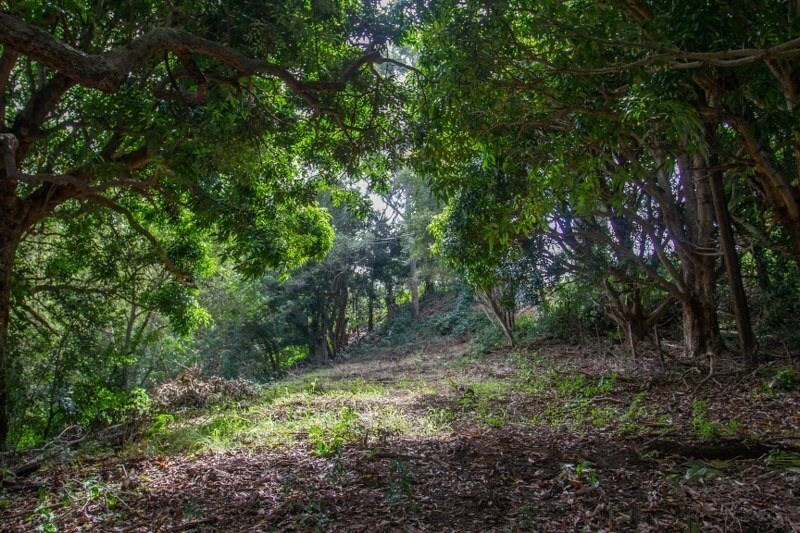 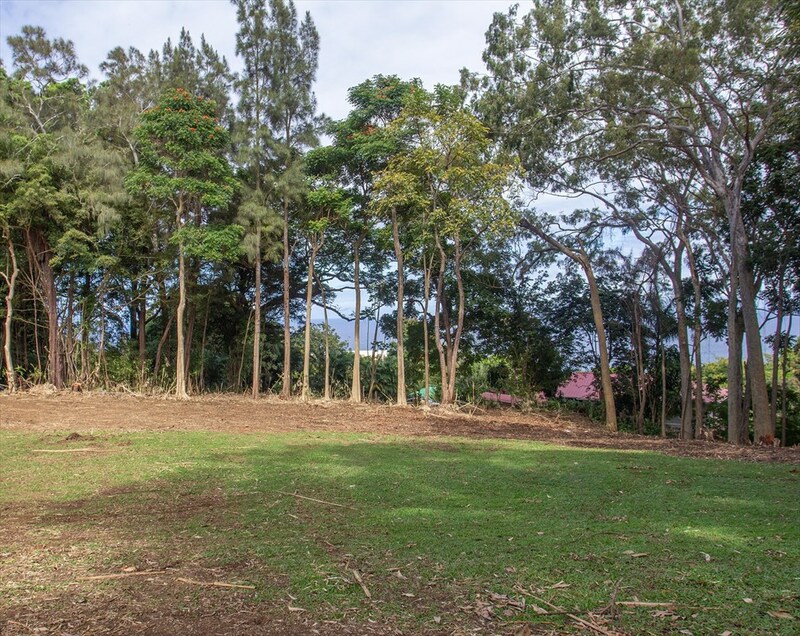 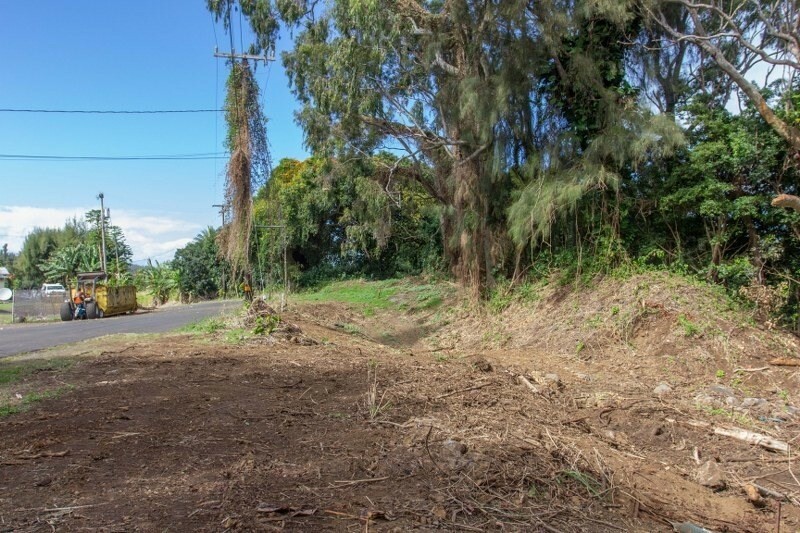 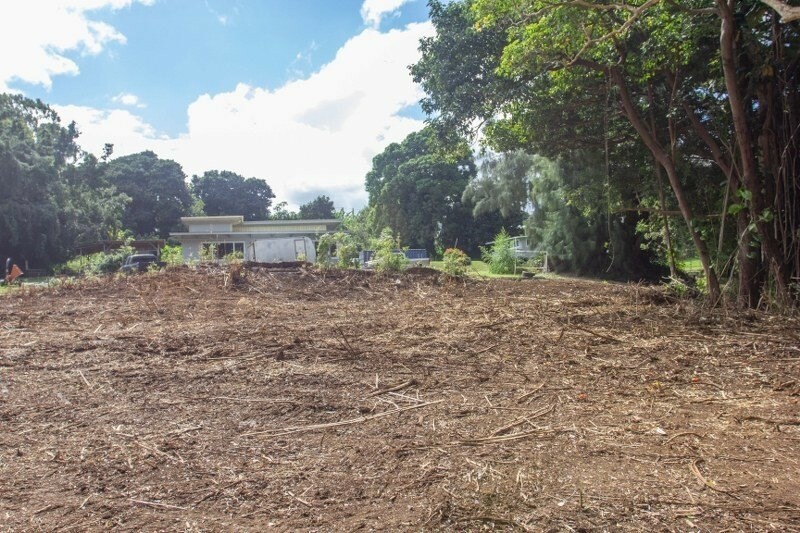 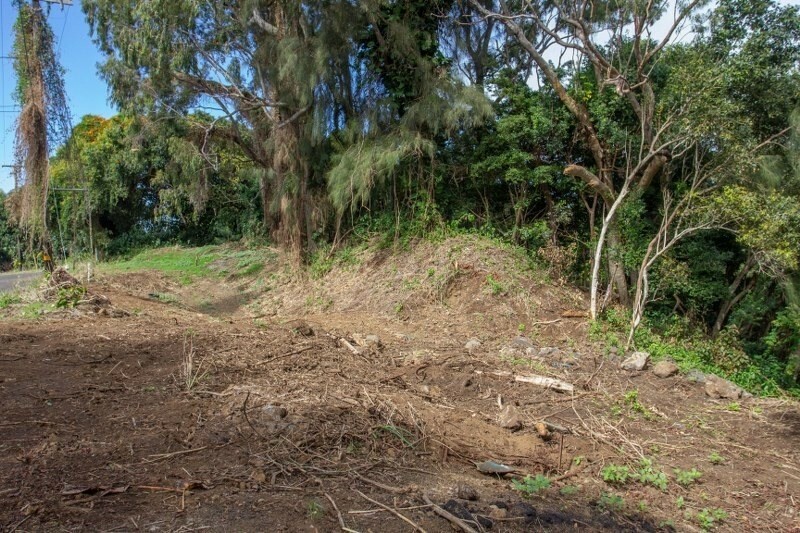 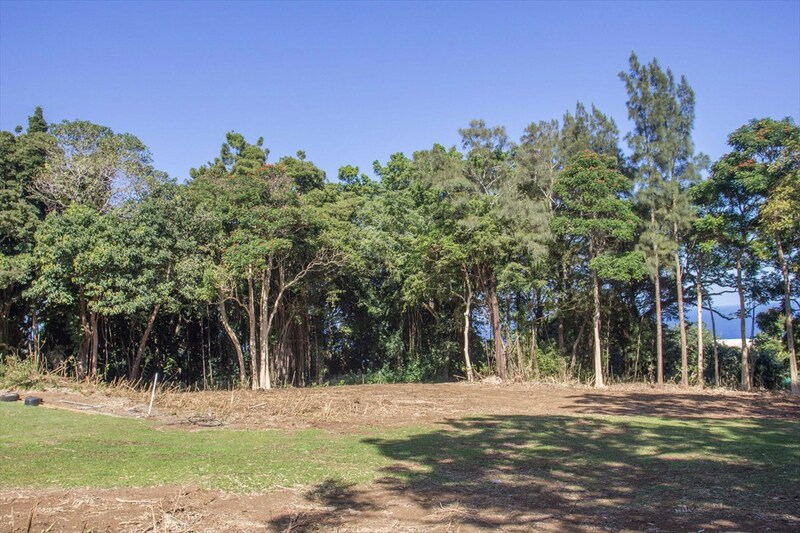 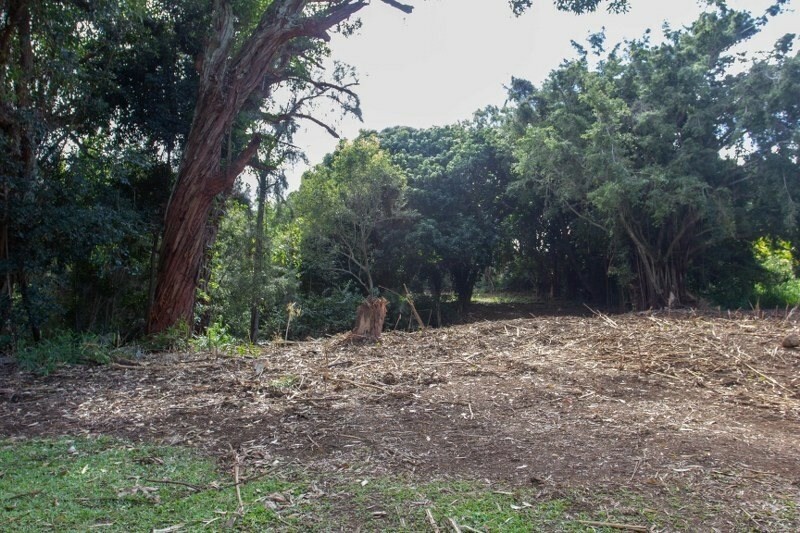 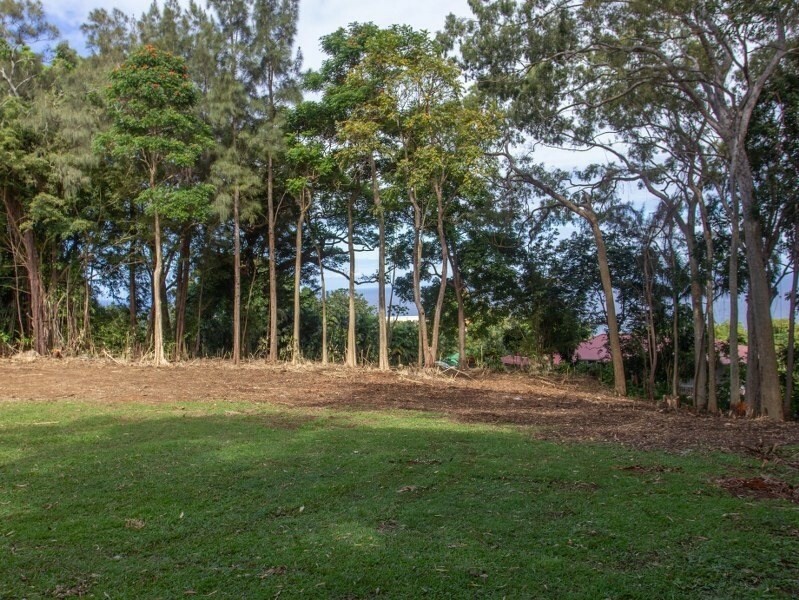 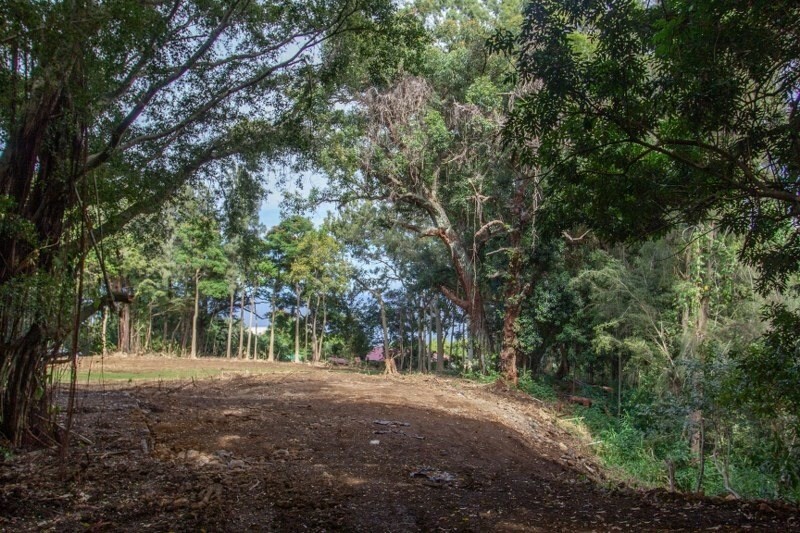 A rare 2.47 acre lot in Honokaa with current zoning of RS-15 that has the potential for subdivision (possibly up to 7 parcels). 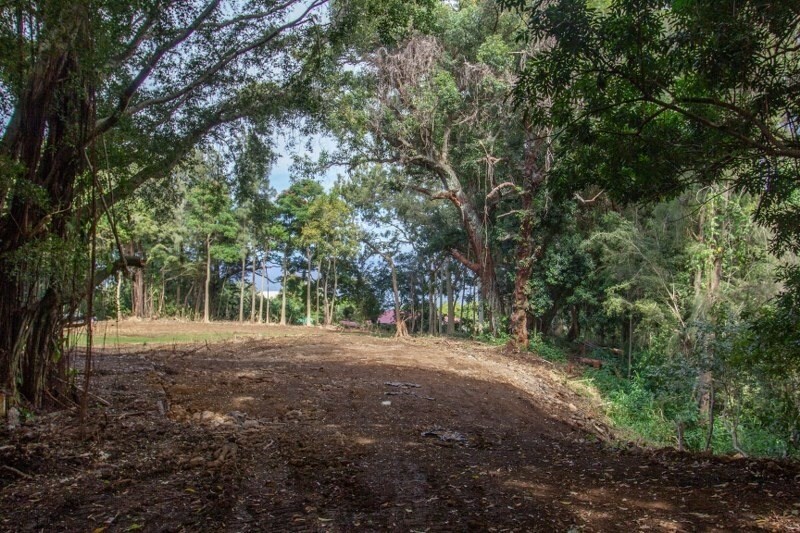 Clearing work was just finished, so you can walk from top of the parcel at Spencer Road, to the lower area at Kia Manu Road. 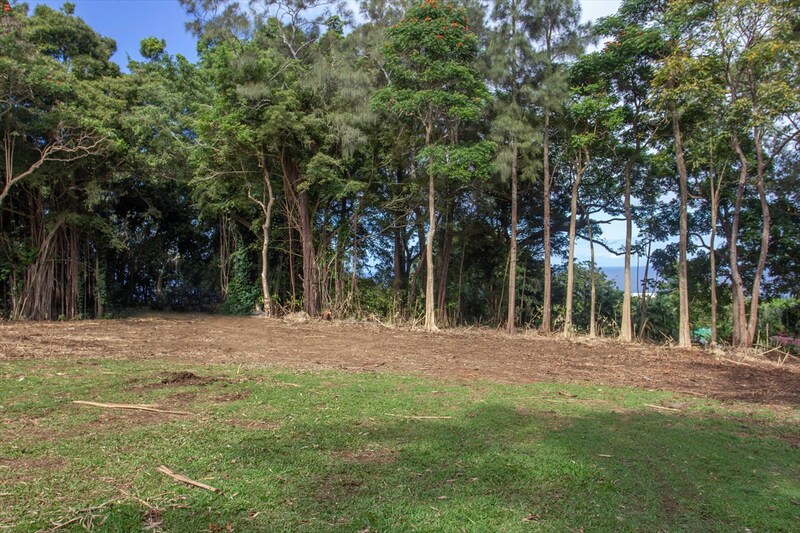 Ocean views to the North and a scenic stream bed near the East boundary provide great character and views. 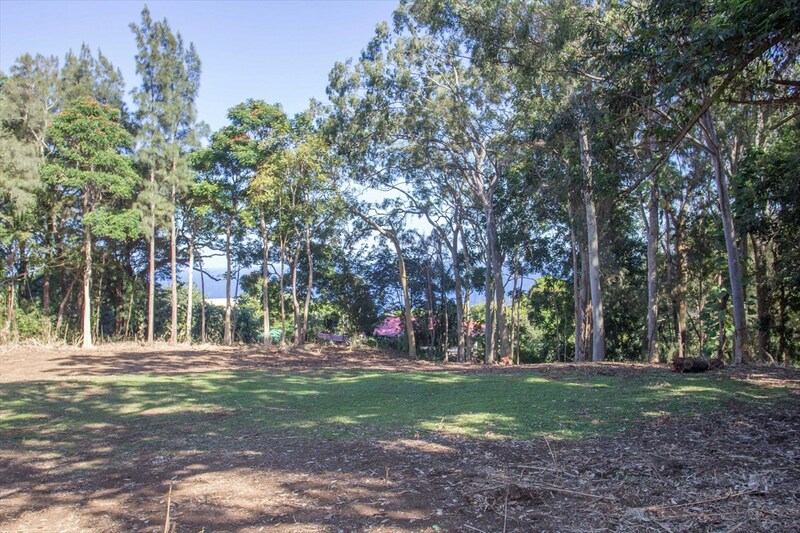 Honokaa town has restaurants, shopping, medical clinic and theater, as well as schools. 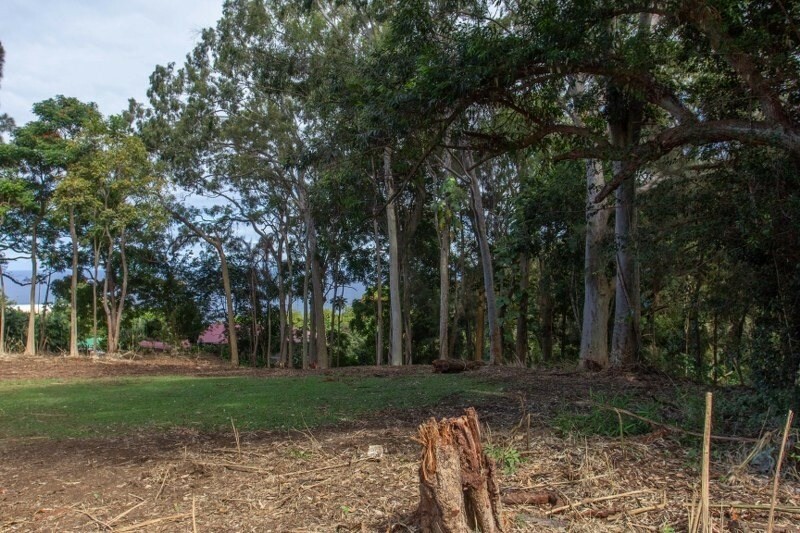 Honokaa is a historic town, known for its "paniolo" or cowboy history. 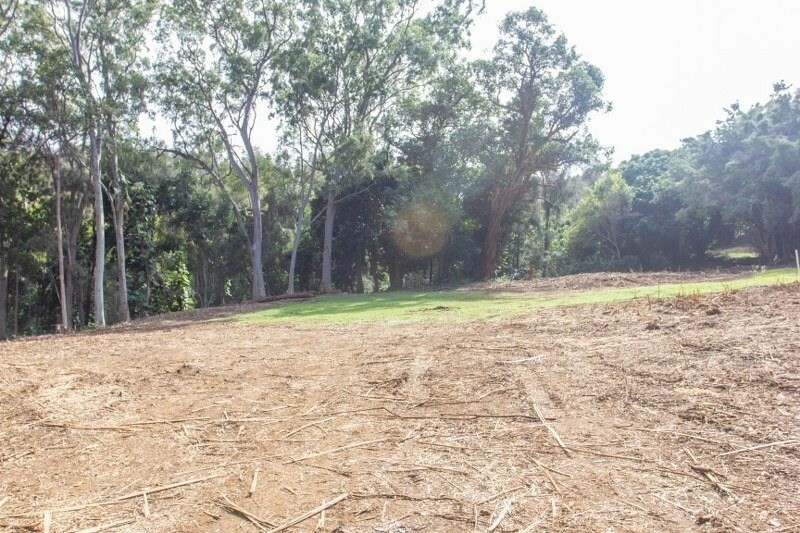 Surrounded by rich ranch land, livestock thrives in this environment. 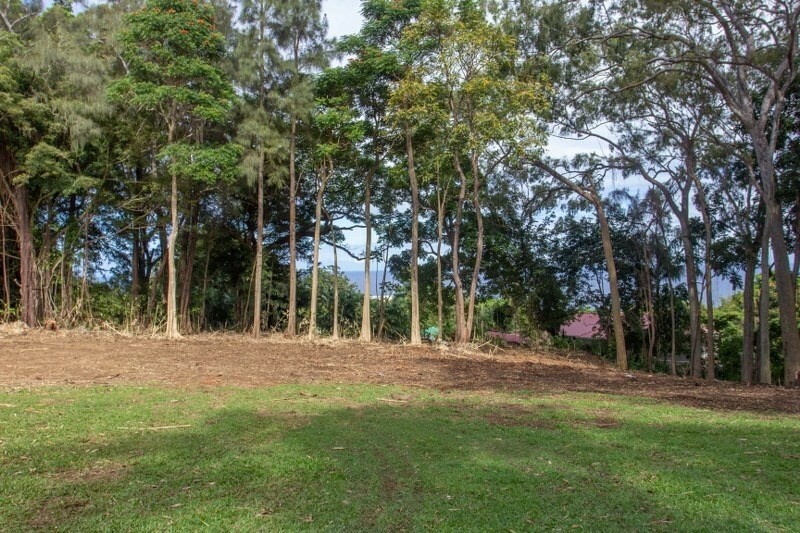 It is also known as a boutique bedroom community of both Hilo and Waimea - 40 miles from Hilo, 15 miles from Waimea. 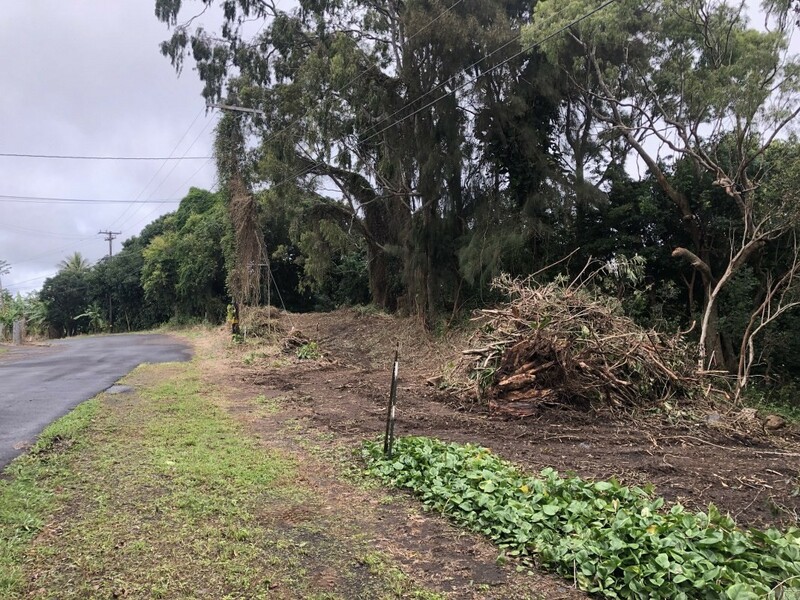 The property can also be accessed off of Spencer Road (aka Haina Camp Road aka Lehua Mill Road), and the lower boundary is Kia Manu Road - see aerial pictures with approximate boundaries and roads labelled. 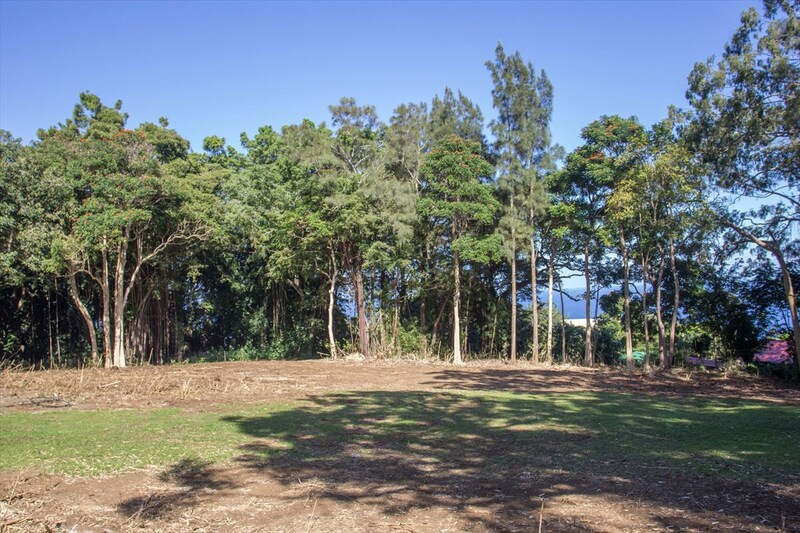 A peaceful location with ocean views. 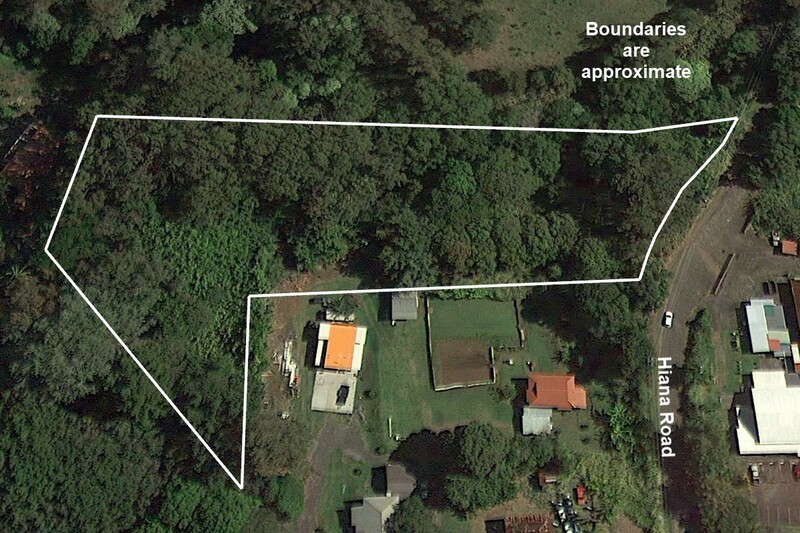 Upper boundary at Spencer Road (Haina Road).